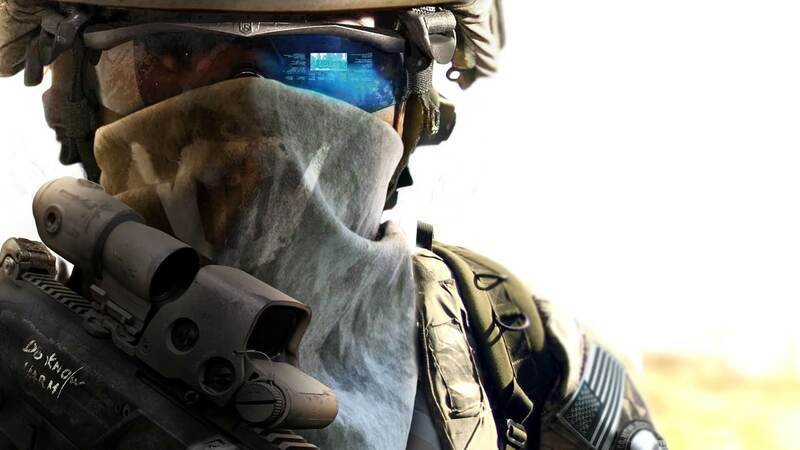 Fans of the franchise will undoubtedly be excited to learn that the next Battlefield title is now in active development over at DICE. David Vaderlind, development director at DICE, broke the news on Twitter. EA has stated in the past that it had no plans for annual Battlefield releases, but they certainly seem to be released with increasing frequency. In the past four years, three new Battlefield titles have been released with the most recent earlier in 2015. While no set date for this newest installment to the franchise has been given, EA did say earlier this year that it was looking for a 2016 holiday release. Are you excited with for Battlefield 5 and it’s return to a military theme? Let us know in the comments below and be sure to check back for further updates.